Poker Millions Directory has listings of other poker related and gambling related websites which may be of interest to our readers. Should you wish to add your site to our directory - please click here . 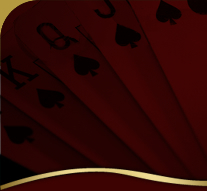 Poker Crazy - Poker Crazy is an Online Poker and Online Video Poker dedicated site.